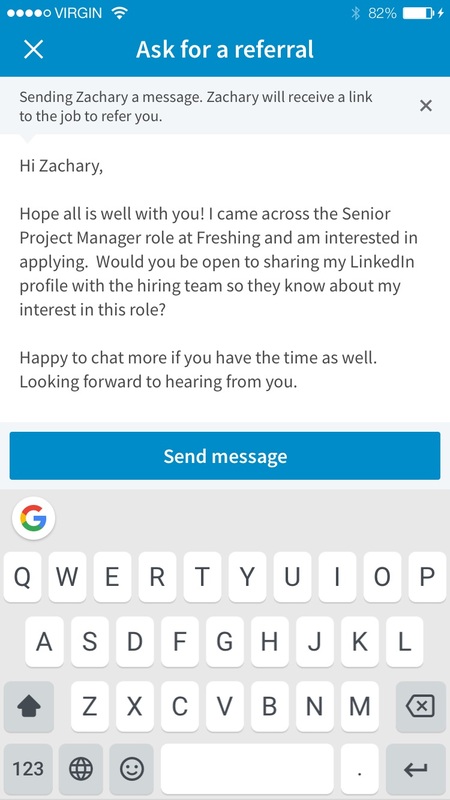 Have you ever wanted to ask one of your connections on LinkedIn for a referral as part of your job-seeking process? 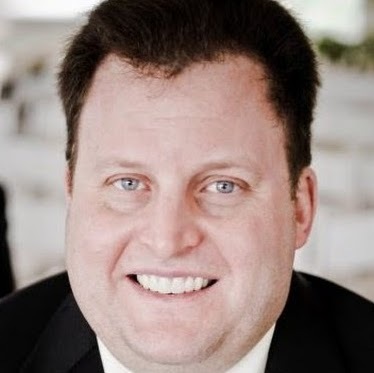 The professional network introduced a button Monday enabling users to easily do just that. 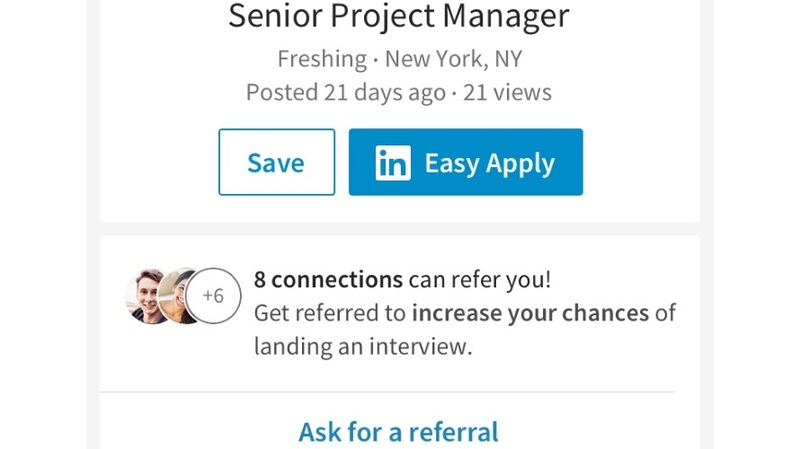 LinkedIn said in a blog post introducing the new feature that 95 percent of “talent-acquisition leaders” cited referrals as an important part of their processes, adding that applicants who submit referrals are four times more likely to hear back from recruiters. 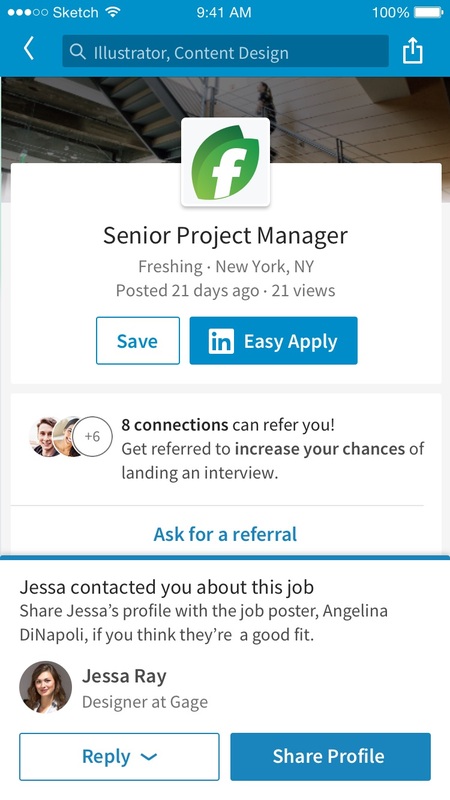 When users find jobs they are interested in, they can tape the “Ask for a referral” button, and then select which contact they wish to reach out to. Remind them how they know you: Jog their memory of where you met if you haven’t been in touch recently. Call out things you have in common, like if you went to the same school. Share why you’re a good fit: Include information about why you’d be a good fit for the job, including your skills and relevant experience. 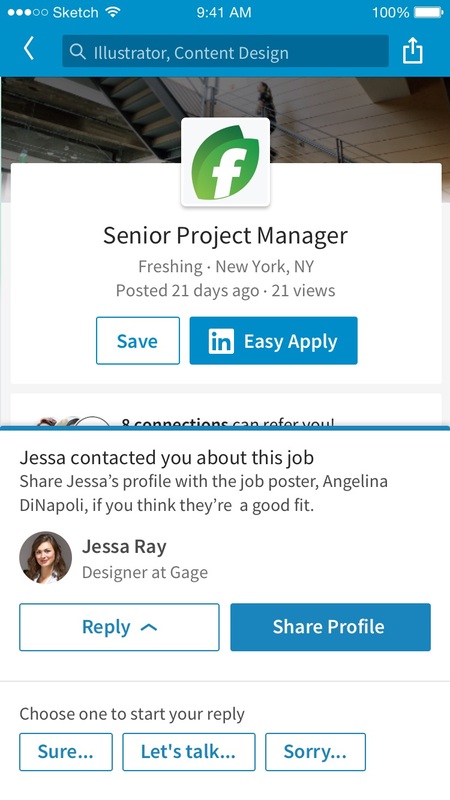 This will make it easier for the person you know to recommend you to the hiring manager or recruiter. Highlight why you’re interested: Recruiters see a lot of applicants, so stand out by telling them why you’re interested in this role. This can be anything from being a fan of the company’s product or service to wanting to move to their city their office is located in.